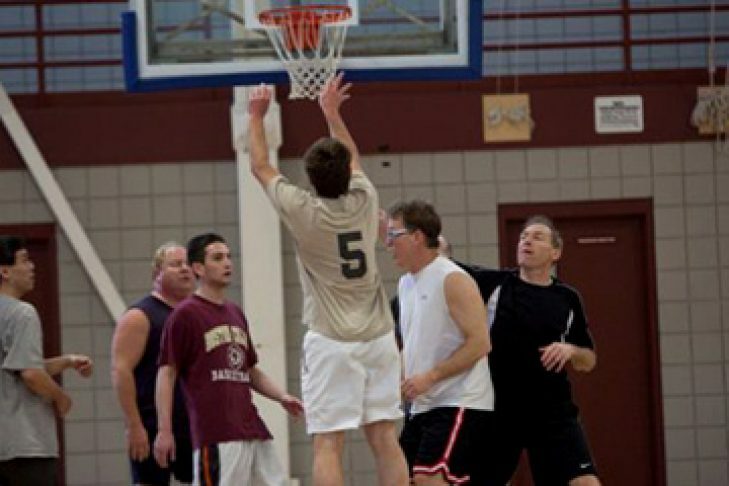 The winter Men’s Basketball Leagues at the Leventhal-Sidman Jewish Community Center are set to begin in early January. There are three leagues – Under 35, Over 35 “A” (more competitive) and Over 35 “B.” The Under 35 league plays on Thursday evenings from 6:30-9:30pm, the Over 35 “A” league plays on Wednesday evenings from 6:30-9:30pm and the Over 35 “B” league plays on Sunday mornings from 7:30-10:30am. Individual or team sign-ups are allowed. The leagues are open to the entire community. The JCC is located at 333 Nahanton Street in Newton. For details, contact basketball@jccgb.org or 617-558-6464.